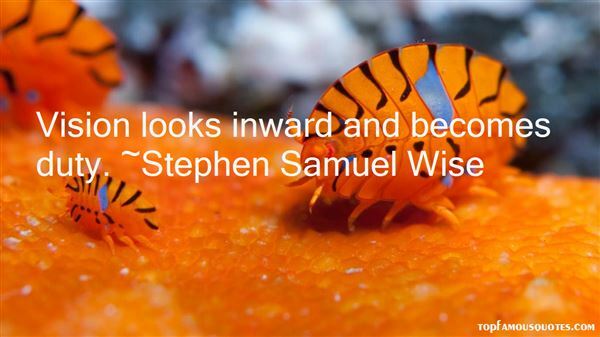 Reading and share top 2 Stephen Samuel Wise famous quotes and sayings. 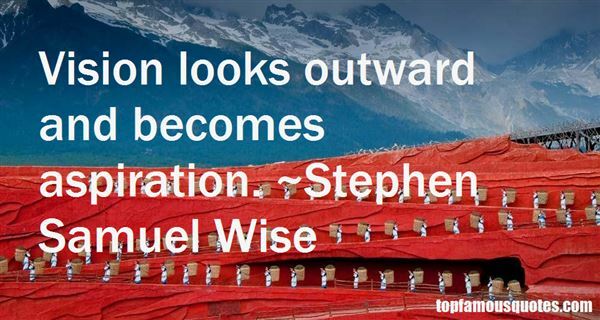 Browse top 2 most favorite famous quotes and sayings by Stephen Samuel Wise. Daley may not feel a moral responsibility to eliminate discrimination but he has a legal obligation to do so."